Interested in the comeback of the Buffalo River? You’re in luck. AP biology students at the Global Concepts Charter School in Lackawanna, NY have created a video PSA explaining cleanup efforts and their importance in one of the nation’s most industrialized rivers. 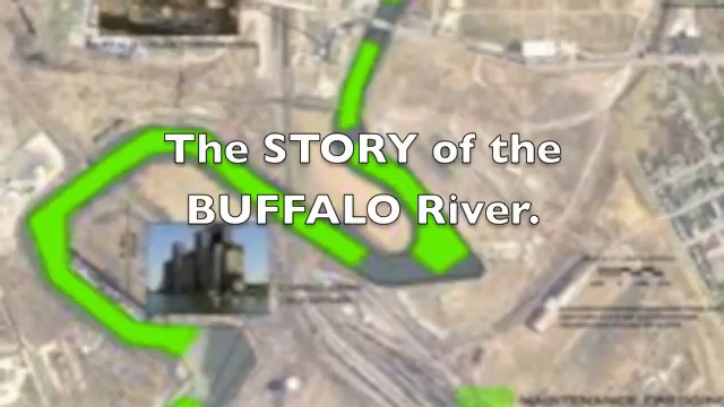 Remediation projects have been underway in the Buffalo River since 2011.  The latest phase of the project is expected to get rid of approximately 500,000 cubic yards of contaminated sediment, bringing the total to around a million. The Great Lakes Legacy Act project also includes planting native species to help restore underwater habitats.